Back to Strategic Freight Plan Web DocumentThe region’s economic health is directly related to the efficiency of the regional freight transportation network. An accessible freight network promotes economic opportunity by reducing transportation costs and thus helping to lower consumer prices. The ability to move goods and improve access to new markets is crucial to business retention and economic development in the Tampa Bay region. For the private sector, the primary goal of goods movement is efficiency. There are many challenges to moving freight quickly and at a low cost, many of which require the attention of public officials at the state and local levels. Highways, railroads, airports, and seaports make up the circulatory system of freight transportation. The efficiency of freight movement depends on the condition of this system. Failing infrastructure is costly and unsafe. Fortunately, infrastructure maintenance is a priority in Florida, so the physical condition of transportation assets is generally good on our State Highway System. Continued attention to maintenance and preservation of our system is nevertheless vital to ease freight movement. For several decades the growth in population and employment in Florida has far exceeded the resources needed to serve that growth with additional transportation infrastructure, particularly in the Tampa Bay region. Moreover, as development along major roadways has increased, it has become more difficult to expand those facilities. 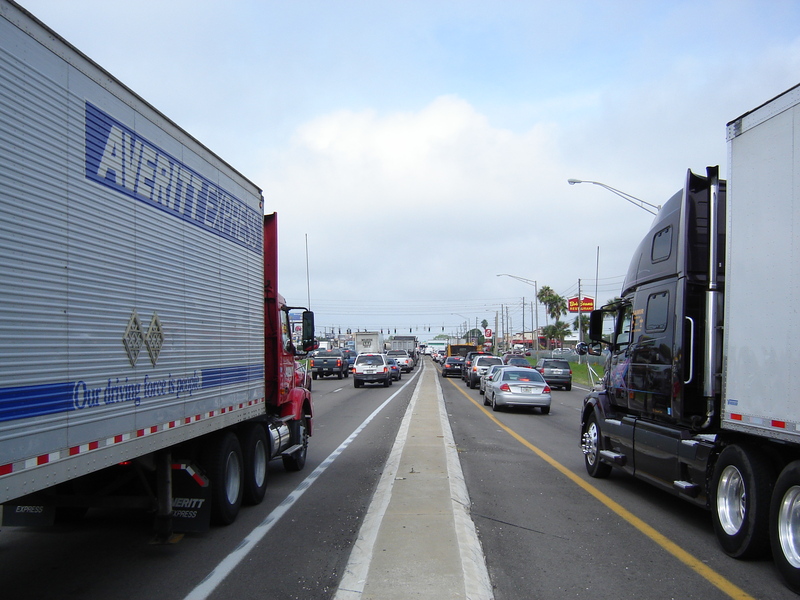 Some of the needed infrastructure improvements are being addressed with the Florida DOT’s Future Corridors Program, which includes conceptual planning of several major new intercity corridors and the consideration of managed lane projects, including special purpose truck lanes. Operational improvements to maximize existing facilities has also received a great deal of attention. Public freight transportation infrastructure is accompanied by regulations that govern its use in an effort to mitigate external costs that are not reflected in the price of service, such as air pollution. 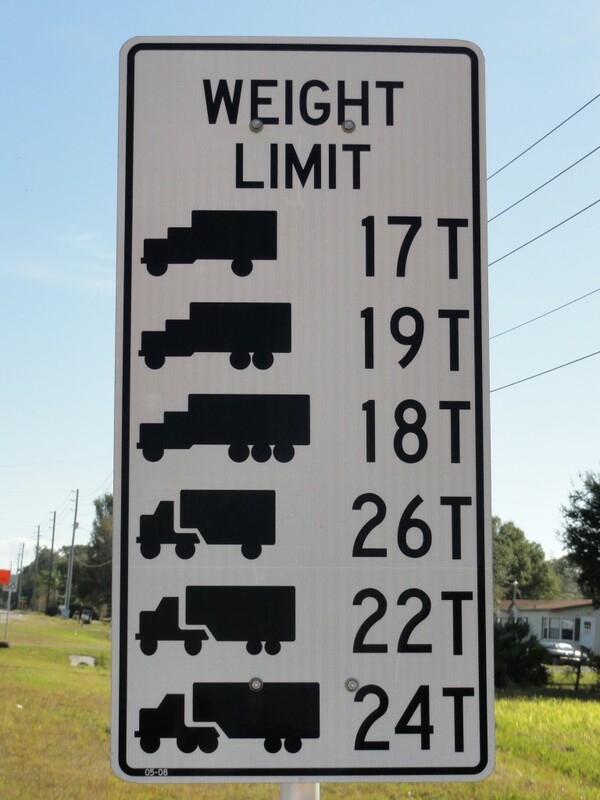 Such regulations often negatively affect the efficiency of freight movement. Market conditions are forces that heavily influence the efficiency of freight transportation and in many cases the industry has little ability to affect these conditions. Factors such as general economic growth, labor costs, and fuel and materials availability and prices all affect the ability of the freight industry to operate efficiently. Residential communities often express concern about noise, emissions, and vibration caused by freight activity. Private property owners may fear that the construction or expansion of a freight use, such as a rail yard, truck terminal, distribution center, or warehouse will lead to increased traffic and cause residential property values to decline. While local communities may recognize the importance of these facilities, and feel that they contribute to the economy in a positive manner, many would likely prefer that the facility be located somewhere else. This phenomenon is known as “Not in My Back Yard” or “NIMBY-ism.” It is for this reason the Strategic Freight Plan has carefully considered tradeoffs between freight mobility and community concerns. Government’s primary responsibility to protect the public health, safety and welfare can sometimes be at odds with private companies’ effort to maximize profit. The public sector must also balance public health with the need to promote economic prosperity—a key element of public welfare. In support of this, government needs to include freight mobility as an important consideration in the prioritization of project investments. 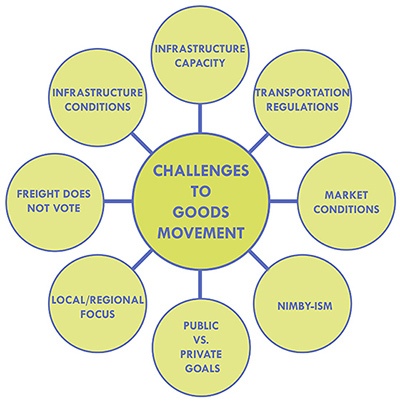 Government also has the ability to regulate the movement of freight. Restrictions on freight movement can affect the ease with which freight can move. These can take the form of weight restrictions, size restrictions, or time of day delivery restrictions. These types of restrictions can add to the cost of moving goods. The federal government plays a strong role in transportation planning and improvements by providing a large amount of highway and transit funding and governing design and planning rules. The actual planning and design of transportation facilities are the responsibility of local metropolitan planning organizations and state departments of transportation, whose focus is on regional and state mobility, respectively. The US DOT’s responsibility for oversight of the federal-aid programs has not included apportionment of funding to implement projects of national significant for freight movement so there has historically not been a clear national freight policy. Freight interests need to be involved in both the planning and political processes at all levels of government. At the national level, organizations such as the American Trucking Association, the Association of American Railroads, and others actively advocate for freight interests in national legislation. At the state and local levels, freight also needs to have a voice in local planning efforts and in the ultimate political decision-making.